Next week, Michigan Medicine is expected to fare well in rankings of the top health care systems in the U.S. — and the organization is planning to celebrate by honoring its dedicated faculty and staff! 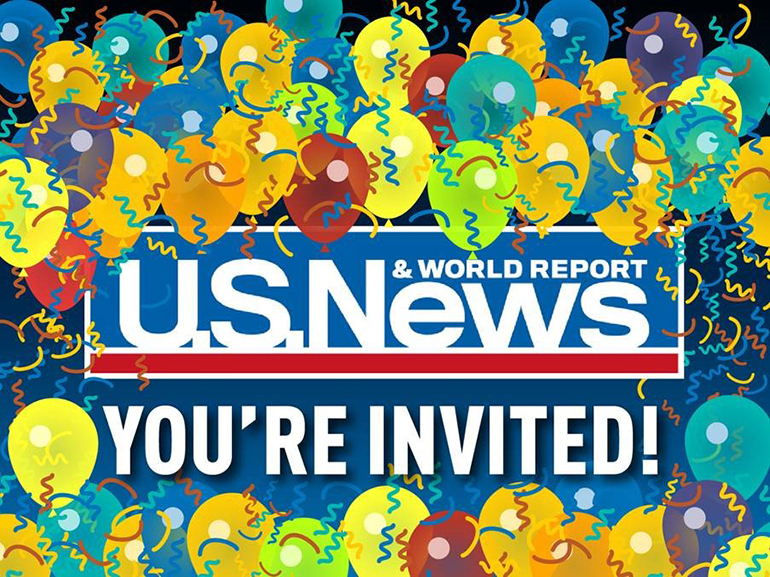 Join members of the Michigan Medicine leadership team on Tuesday, Aug. 14, as the annual U.S. News & World Report “Best Hospitals” rankings are released. A “rankings reveal” celebration will be held at 8 a.m. Tuesday morning in the Dow Auditorium within Towsley Center, with refreshments, treats, photos and other fun activities immediately following the event. In addition to the organization’s overall position in the rankings, a number of Michigan Medicine specialties are also expected to be recognized by USNWR.